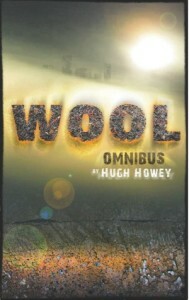 The Wool Omnibus is a collection of self published short stories by Hugh Howey. Even though there are five stories in the book they all follow the same story line, so it really is one book but split up so he could make more money on the Amazon self publishing store. Don’t hold that against him though it is a great book. I was tipped off about this book by Daniel Robison, and since he and I usually have the same taste I decided to give it a shot, and at $5.99 for the Kindle edition why not. The book is about a group of people living in a silo, and the world outside is destroyed, so they are doing their best to survive in this giant tin can. As you can guess people start wonder why they are in a silo and what is really outside, which is expressly forbidden. 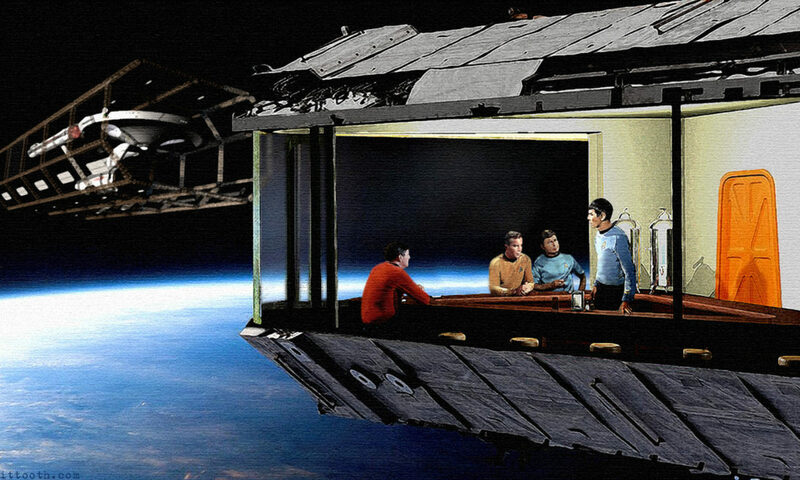 Hugh Howey does a great job with this story. It is fast paced and well written, though since it is self published there are some awkward sentences and misspellings, but still good work. He has a talent for writing believable characters, and he has built a cool universe to play in. He has written a prequel series “Wool Legacy” which judging by the reviews I will need to read soon as well. If you haven’t guessed by now I think you should read this book, and if you don’t want to pay the $5.99, the first “book” in the series is free, and then you can decide to buy the rest later, which I am sure you will. “Wool” was a huge surprise for me. I went into it knowing almost nothing and ended up loving it. On another note, I snagged John Gone for a buck today! Yeah a comment that isn’t SPAM! Yeah thanks for the heads up on this book, and I hope you like John Gone! Just wanted to say I’m very happy you take the time to read and write ,good work. Previous PostPrevious Don’t your head on the Iron Sky!